WOW! Million Dollar Water Views from this affordable condo! Fantastic Views from the living room, dining, kitchen, and master bedroom. Sit on your porch and enjoy all the beauty of nature the Reservoir has to offer! Front porch has covered area with great views. 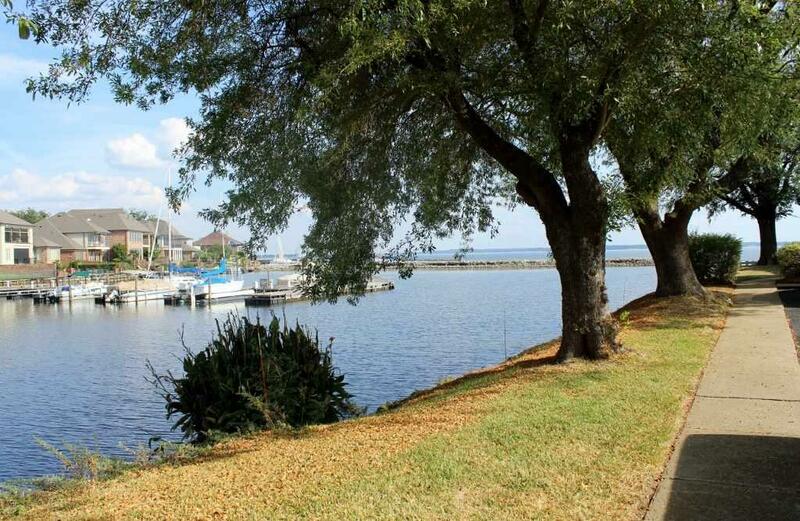 Your front door is just a few steps from the waters edge! Downstairs are the large living room, galley style kitchen open to living and dining area and large pantry and beautiful large windows to let in the light and the view. 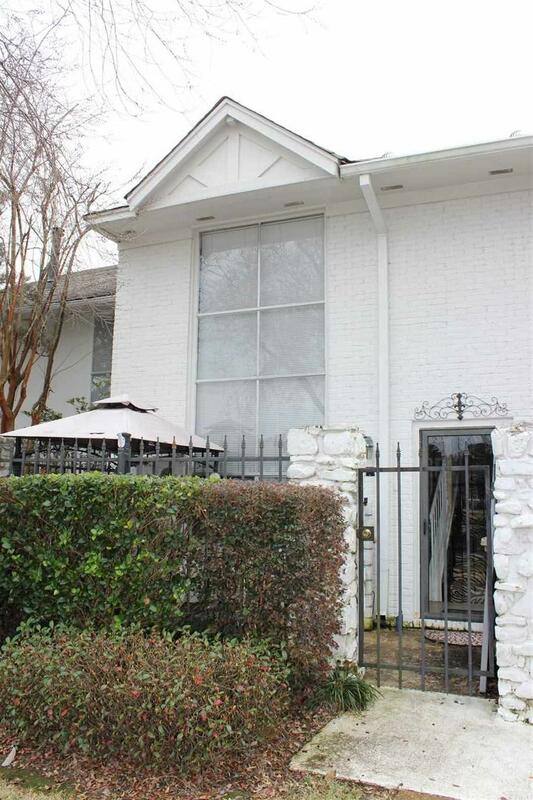 Upstairs is a large master suite with a walk-in closet, and unbelievable water views! There is also a boat slip available with this unit not included in this price. Point Clear has an Infinity pool right on the water that cascades over glass tiles and seems to spill into the REZ. Clubhouse and well-equipped fitness center located next to the pool. There is also an area for kayak and bike storage. 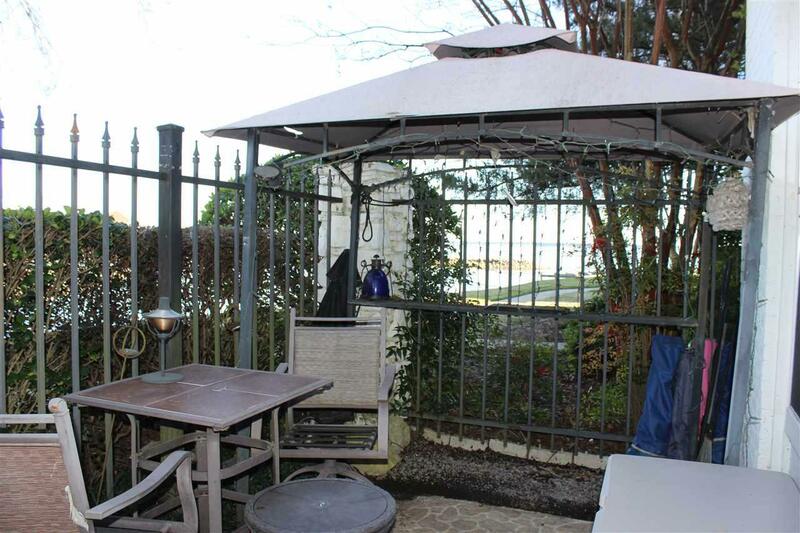 Stroll the many sidewalks in the gated community and enjoy the water views, beautiful landscaping, and cozy sitting areas. Throw in your fishing pole off the large dock or anywhere you like! 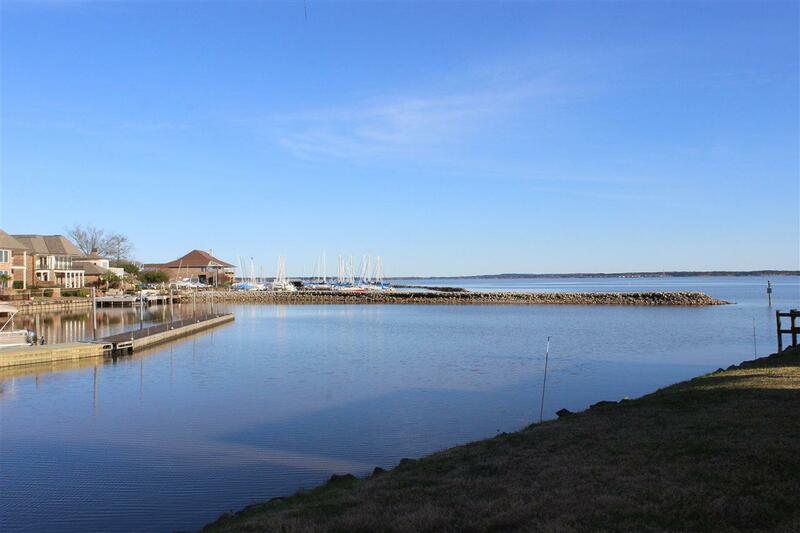 Walking/biking trails to Old Trace Park and beyond; or stroll up to the Yacht Club. Care free living - no mowing or outside home maintenance. Furniture is available to purchase under a separate bill of sale. This is resort living at home! Listing provided courtesy of Debra Sanders of Good Living Realty. © 2019 Multiple Listing Service of Jackson, Miss, Inc. All rights reserved.